Design My Day is a venue dresser with a personal touch. As a bride to be myself, and a graduate in Events Management I understand the pressures of pulling off a seamless event, and I’m here to make that happen for you. 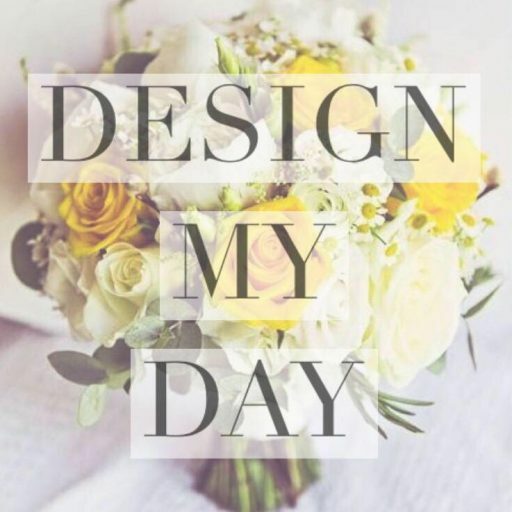 No matter what the occasion, Design My Day will provide you with a range of options and themes to compliment your special day, and will be as involved as you wish on the day itself. If you’re feeling a bit confused or overwhelmed about all of the options available to you when planning your wedding, why not get in touch? I’ll be more than happy to help you visualise a day as unique as you are.